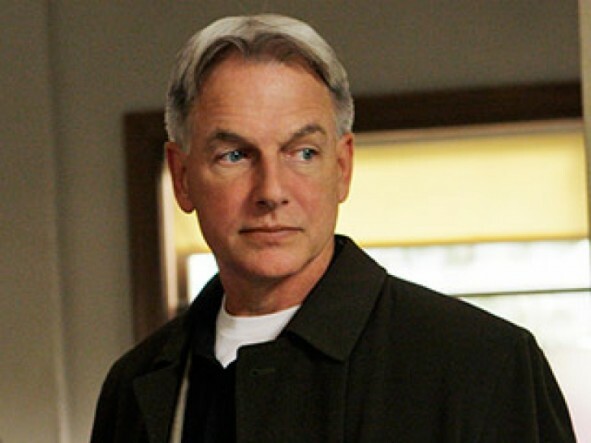 Mark Harmon has signed a contract extension to stay on NCIS so, to no surprise to anyone, CBS has renewed the top-rated TV series for an 11th season. NCIS is the network’s fourth-highest rated TV series in the 18-49 demo (behind The Big Bang Theory, Two and a Half Men and 2 Broke Girls) with a 3.4 rating. It’s also CBS’ most-watched show by a longshot, currently averaging 19.31 million viewers each week. The episode on the 15th drew a whopping 22.86 million. Word is that Harmon signed a two-year contract so it looks like a sure thing that NCIS will be back for a 12th year as well. Currently in its 10th season, NCIS continues to hit ratings milestones. This season, for the first time ever, it ranks as television’s #1 program (ahead of Sunday Night Football). NCIS is averaging 21.48 million viewers, up +7% over last year and is the highest-rated drama among adults 25-54 (5.9/15), while averaging 4.2/12 in adults 18-49. The series delivered its second-largest live plus same day audience on Jan. 15, averaging 22.86 million viewers. That total soared to 25.36 million viewers with L+3 day lift, marking the first NCIS broadcast to deliver more than 25 million viewers with live plus 3-day lift or live plus 7-day lift. In domestic syndication, NCIS is broadcast on USA Network and ranks as cable’s #1 off-network drama. NCIS premiered on CBS in 2003-2004. Since its debut, NCIS’s ratings have steadily climbed, finishing 2008-2009 ranked fifth among all primetime programs. During the 2009-2010 season it became the #1 drama/scripted program on television, and has remained the #1 drama ever since. What do you think? Are you glad to hear that NCIS will be back next season? How long do you think the show should continue? Forever? Now the Cote dePablo is gone, the show has lost its pizazz. It is now a chore to sit for an hour to see the good guys win. I have the entire DVD collection from Season 1-10 and prefer to watch the reruns.